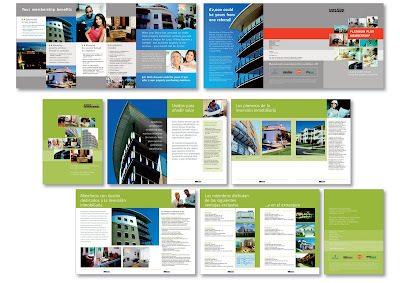 A 6pp gatefold and a 12pp brochure for property development companies in Spain. The designs had already been roughly started... I just rejigged and streamlined them.